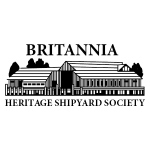 Britannia is a rare example of the type of village which once served the thriving fishing industry with its canneries, boatyards, stores, homes and its mix of cultures. This national historic site is representative of the diverse community built on pilings and connected by boardwalks. National historic site built in 1894 is a museum presenting the history of Canada's west coast fishing industry. 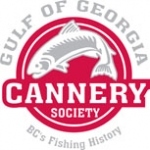 Operated by the Gulf of Georgia Cannery Society, an independent, non-profit society and registered charity. 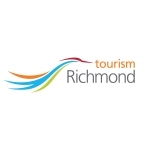 Open year round, offering guided tours, school programs, holiday events, farmers market and other community events and programming. 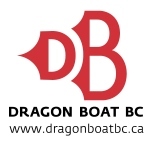 The Steveston Dragon Boat Festival is held annually at Britannia Shipyards National Historic Site (at Westwater Drive and Railway Avenue) and Imperial Landing on Bayview Street.